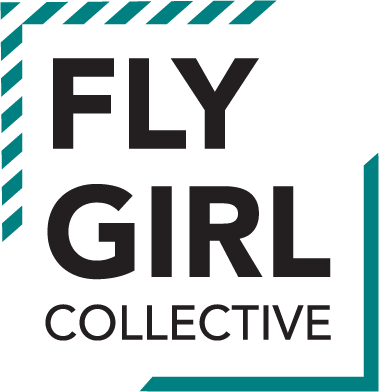 Wake up and get glowing with Fly Girl Collective at our brand new series of social runs in SE15! Starting and finishing at Mae J’s Cafe in Peckham Palms, we’ll kick off with a 3-5km run and workout around the leafy parts of Peckham. Once we’ve worked up a sweat (and an appetite! ), we’ll head back to Mae J’s for a lip-smacking brunch from a host of monthly resident chefs including Sierra Leonean’s Krio Kanteen and Nigerian sister duo The Flygerians. And the best part? No running experienced necessary. 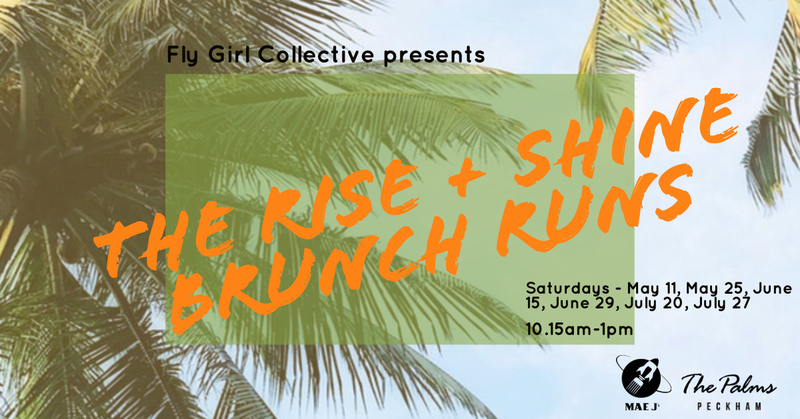 Fly Girl Collective is all about helping BAME women discover the beauty of developing a fitness lifestyle, one step at a time – so we got your back, and guaranteed you’ll leave the Brunch Run feeling energised, empowered and ready to conquer the weekend. Spaces are limited, so if you’re ready to rise, shine and socialise over brunch this spring and summer, book your spots today! Ticket Includes: 60min run + workout, bag drop. Brunch ticket also includes £10 credit note and a cold press drink of your choice. Unfortunately, we’re unable to provide refunds. Is there a bag drop? Yes! What should I wear? Anything your comfortable in – and running shoes of course, ha! How does the brunch work? You’ll get a £10 credit voucher to redeem on the day plus a cold press drink of your choice. Check out the menus here. Can beginners come? Absolutely! All sessions are designed with beginner’s in mind.